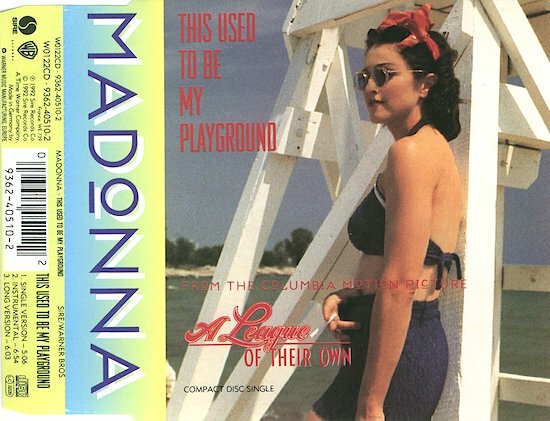 On August 8 1992, Madonna’s This Used to Be My Playground (and the theme song for A League of Their Own) hit number-one on the Billboard Hot 100 in the USA, becoming Madonna’s tenth chart-topping single, breaking her tie with Whitney Houston to become the female artist with the most number-one singles at that time. 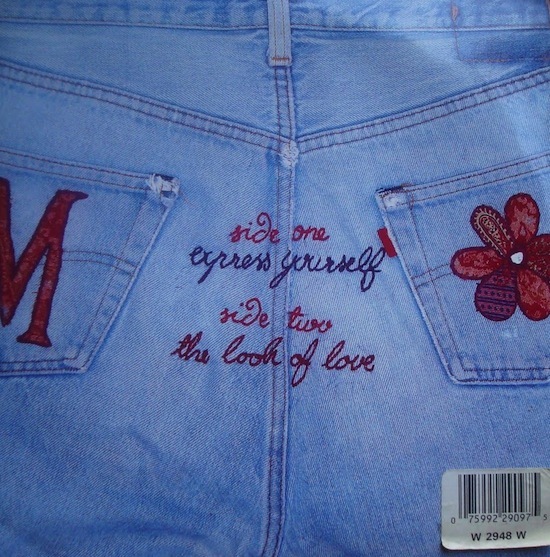 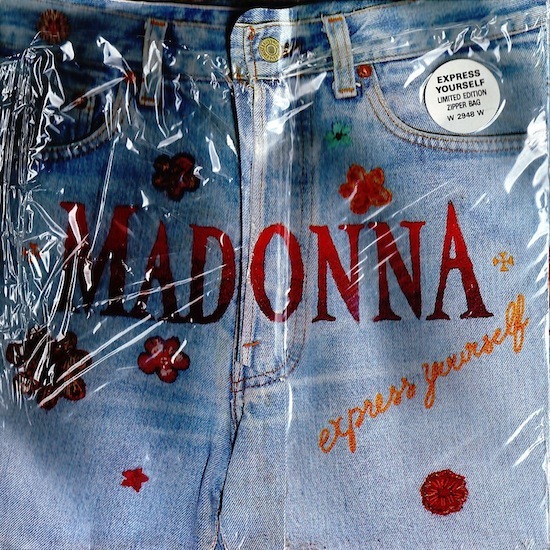 The song was written and produced by Madonna and Shep Pettibone, and recorded prior to final sessions for Madonna’s 1992 studio album Erotica. 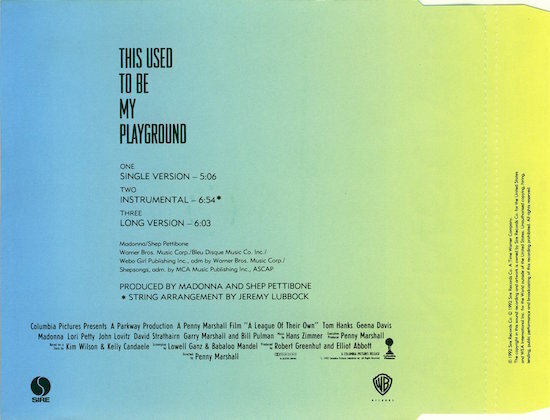 As with most of Pettibone’s songwriting collaborations with Madonna, Tony Shimkin was later added as co-writer of the song. 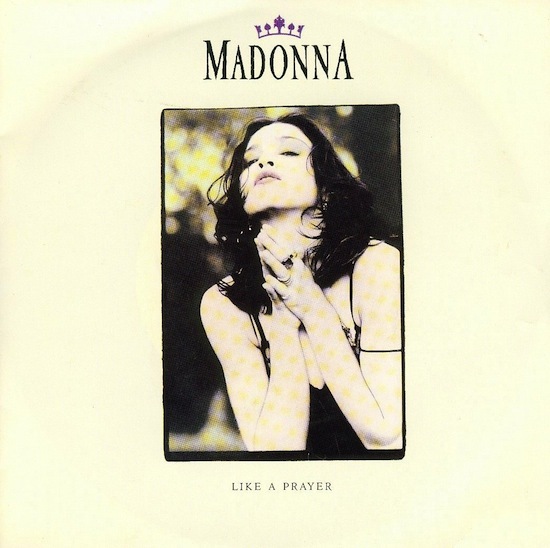 On June 3 1989, Madonna’s Like A Prayer earned its 11th week at #1, and its 12th week in the Top 10 of the United World Chart (tracks). 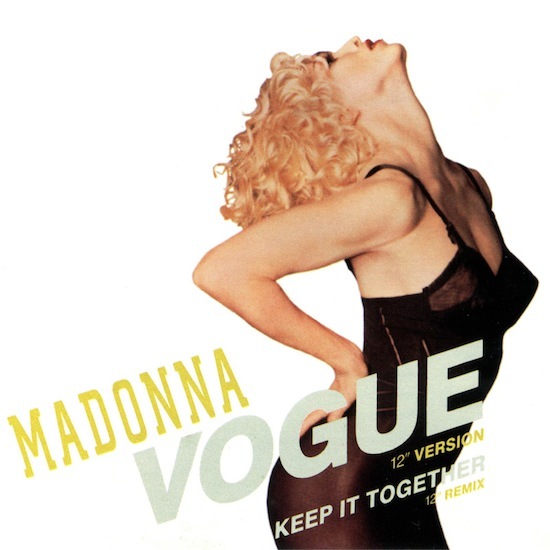 On May 5 1990, Madonna’s Vogue/Keep It Together became the number-one single in Australia on the ARIA Singles Chart. 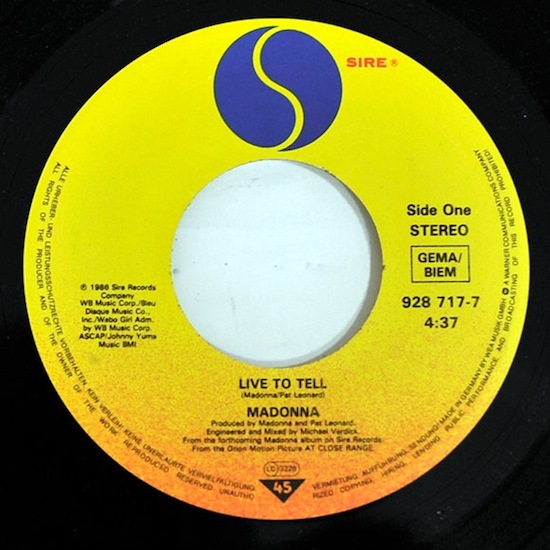 The double A-sided single remained number-one for 5-weeks (from May 5 to June 9, 1990).